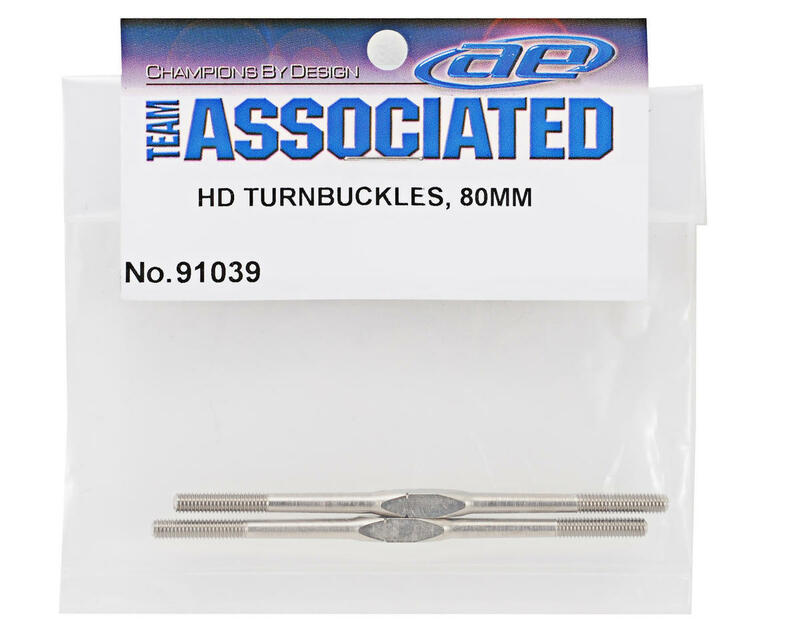 This is a replacement Team Associated 80mm Heavy Duty Turnbuckle Set, and is intended for use with the Assocaited SC10 4x4. 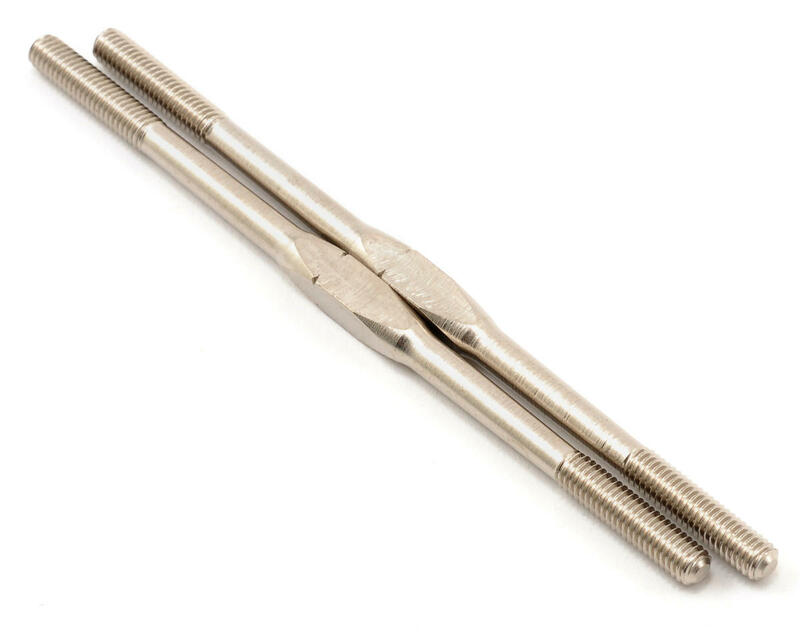 These turnbuckles are used as the rear camber links. These are a very thick turnbuckle and the threaded shafts are a larger diameter so your standard rpm 4 40 ball cup will not fit on these. I teamed them up with LNS7997 Lunsford "Super Duty" 4.8mm Ball Cups (4) and it's a sturdy combo. I have not been running them long though so I will have to see how they hold up.